In an announcement made on Friday, Albania has agreed to ratify the Kigali Amendment to the Montreal Protocol. 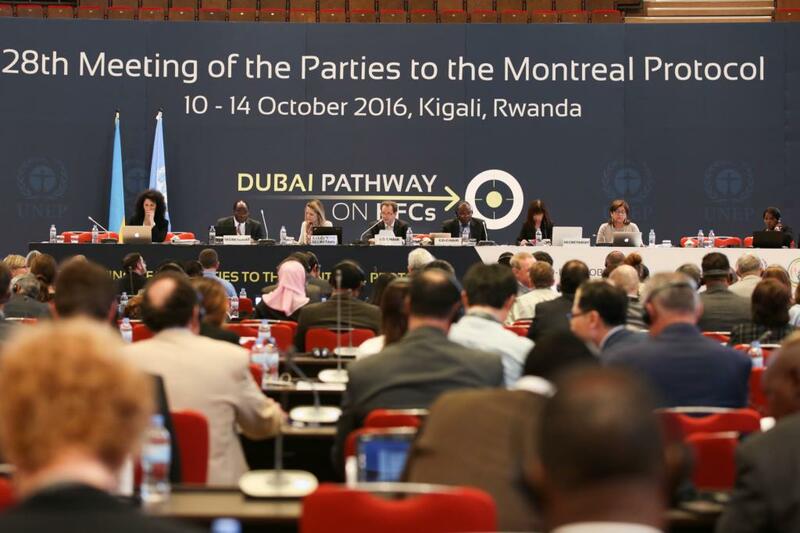 Back in 2016 during the 28th Meeting of the Parties to the Montreal Protocol on Substances that Deplete the Ozone Layer in Kigali/Rwanda, more than 170 countries agreed to amend the Protocol. The Kigali Amendment aims for the phase-down of hydrofluorocarbons (HFCs) by cutting their production and consumption. Hydroflourocarbons are typically used in refrigeration, air conditioning and heat pumping equipment and they are thousands of times more harmful to the atmosphere than CO2. The Kigali Amendment, which entered into force in January 2019, amends the Montreal Protocol on Substances that Deplete the Ozone Layer to include substances – including hydrofluorocarbons (HFC) – which are known for their contribution to global warming. By gradually phasing out the use of HFCs, the Kigali Amendment hopes to work towards preventing an increase in the predicted global atmospheric temperature of 0.5°C by the end of this century. By ratifying the Kigali Amendment, Albania has signified its dedication to reducing the use of hydrofluorocarbons and there is hope that this may signal a new approach towards national environmental issues that have a global impact. Whether the amendment is implemented in full and successfully remains to be seen.